First Quartet Album, recorded in 2011. Initially a demo, this album was reprinted as'Till There Was You' and released on 33 records in 2003. It features, Dave Priseman on trumpet, Matt Fishwick on drums, Richard Busiakiewicz on piano and John Day on bass. Latest quartet album, due to be released on Trio Records on 1st March 2018. A collaboration with fellow tenor player Robert Fowler and featuring the musical partnership of Al Cohn and Zoot Sims. With Matt home on drums, Robin Aspland on piano and Jeremy Brown on bass. Released in 2009 on 33 records. 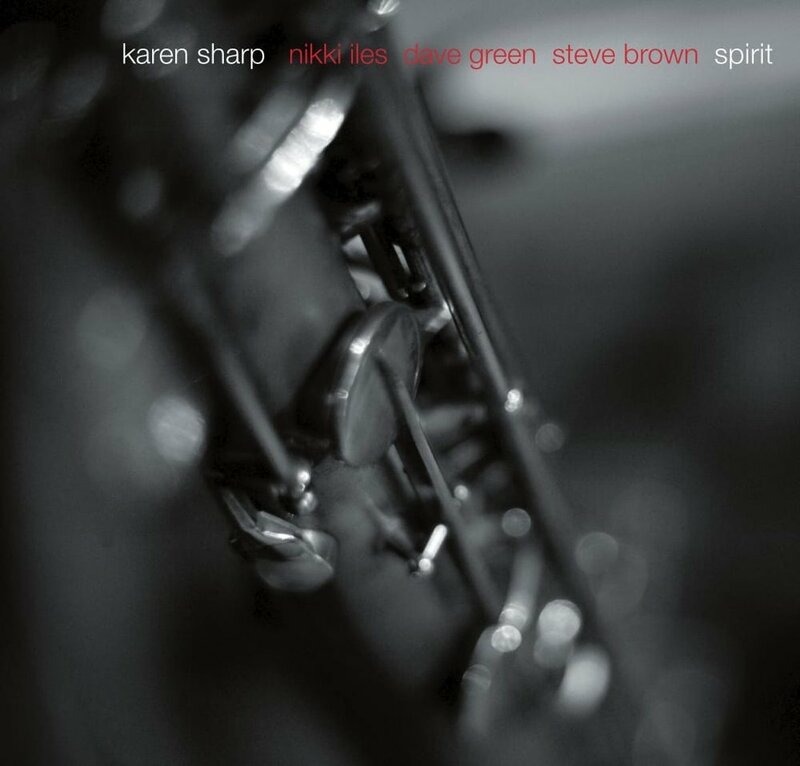 Quintet album with Karen on tenor and baritone saxes, Adrian Fry on trombone, Richard Busiakiewicz on piano, John Perry on drums and John Day on bass. This was recorded in 2006 and released on 33 Records. Released on 33 Records in 2004, this is Karen's second quintet album featuring the same line up as her debut, 'Till there was You'.